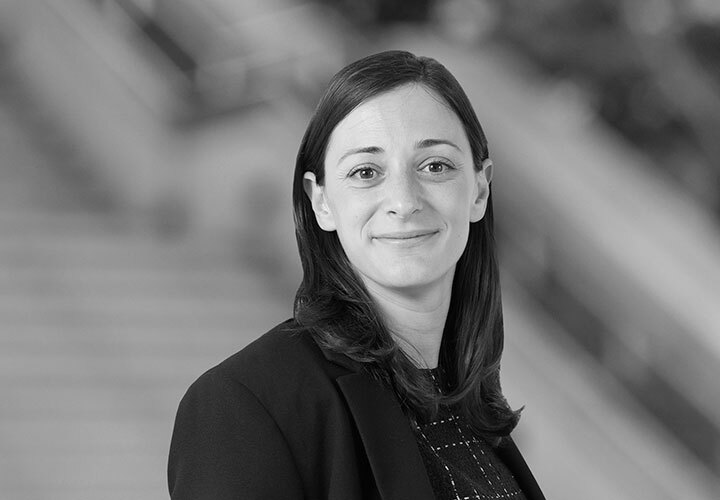 Costanza Mussi is an associate in the Competition, EU Law and Economic Regulation practice of White & Case in Paris. Costanza represents and assists clients in relation to anti-competitive practices, merger control, commercial and administrative litigation, as well as distribution and consumer law. 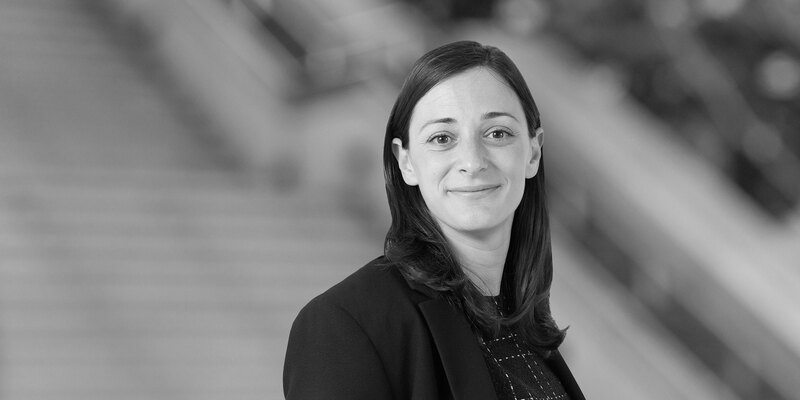 Before joining White & Case in 2016, Costanza was an associate in the Paris office of a major French law firm. *Experience prior to joining White & Case in 2016.